Students of 8th Class in Jhelum has given papers in the month of February 2019 and are anxiously waiting for their PEC 8th class result 2019. Result Day proves to be strange for many of the students. Some of them are toppers while others get excellent marks. Most of the students are given passing marks. Obtaining grades and marks by the positive methods is becoming increasingly popular. Government is also trying to eliminate cheating and other categories of bad practiced applied by the students during their exams. Emergence of modern educational institutes also advocate fair means of the examination system. Jhang has many post-graduate, technical and other specialty colleges. University of Punjab which is largest university of Punjab has constructed regional campus there. 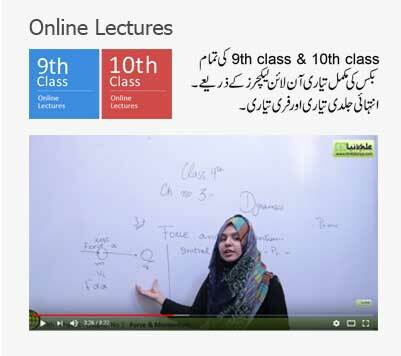 Moreover, Virtual University of Pakistan has several countless campuses. There are fake news circulating over the internet that the result will be announced before which is completely inaccurate and is a misguidance for most of the student. Punjab Education Commission is the governing body which is responsible for this declaration of the result. Government of Punjab has requested foreign team to come here analyze educational system of 8th class in 2005. It gave proposals for setting up new academic authority for controlling annual examination of 5th and 8th class. 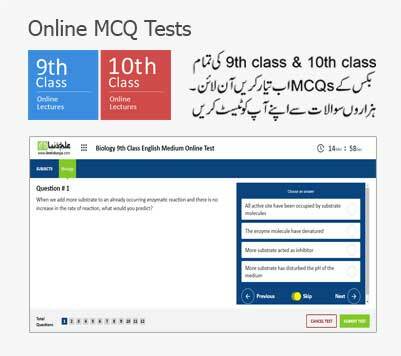 8th Class Jhelum Result will be published online by Punjab Education Commission after 10, 00 am on 31st March 2019. Stay connected with this page.